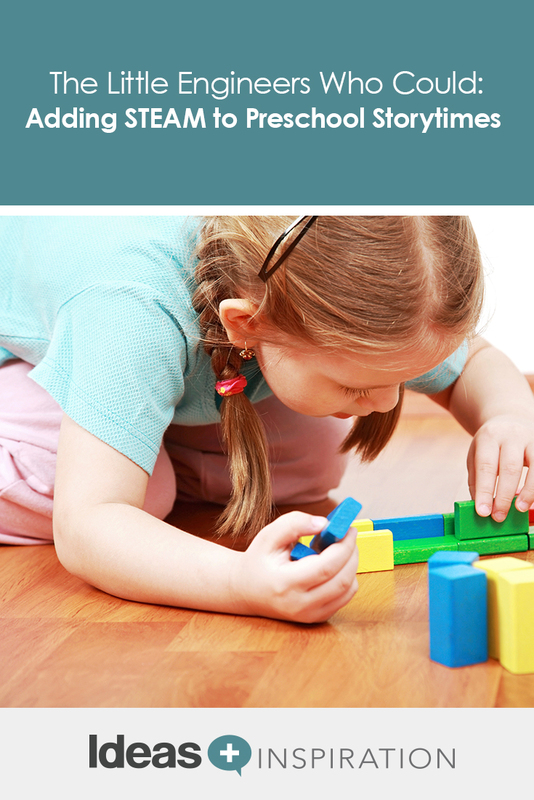 Young children learn about the world through hands-on exploration. 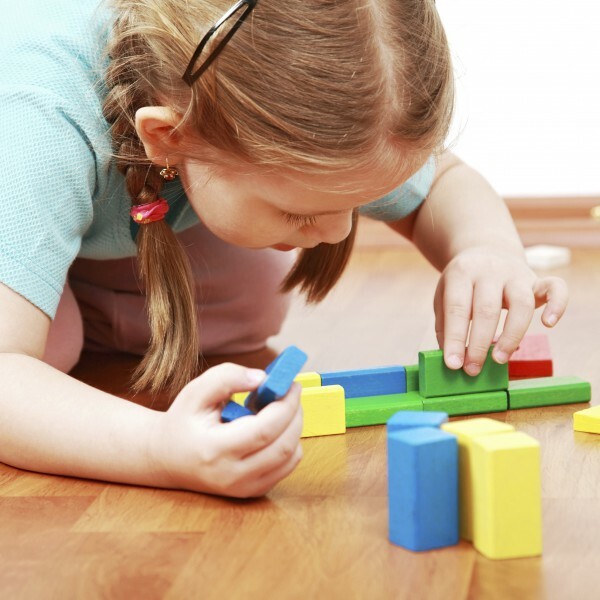 According to developmental psychologist Jean Piaget, preschool children have strong intuition and imagination. Even though their ability to understand abstract concepts is still developing, they can begin to attach concepts to concrete situations. The discoveries that they make on their own belong to them and provide a scaffold upon which other learning is built. We need to provide preschool children with many opportunities to discover their world. Preschoolers don’t know that they are not “supposed” to know about science, technology, engineering, the arts and math; if we do our job right, the children we work with will think the opportunities we plan for them are fun — even as they learn! When young children explore and learn STEAM concepts with no fear of being “wrong,” the learning they accomplish will become permanent. This knowledge will benefit the children as they progress in school and are presented with abstract concepts in these areas. Here are some ideas for hands-on STEAM activities that are both enjoyable and instructive for preschoolers. Young children enjoy planting seeds and watching them grow, but they want it to happen right now! One way to give them that immediate satisfaction, while still learning about plant growth, is through the plant-growing simulation at BBC Schools. Children can experiment with the amount of light and water that a plant gets, and they can repeat their experiment as often as they want. Another activity to help preschoolers learn about plants is to put white flowers in clear vases filled with colored water. The children can observe how the flower petals change color as the plant “drinks” the water. This experiment provides lots of opportunities for questions and conversations. Preschoolers are very comfortable with electronic devices, especially those with point and swipe capabilities. The standard (QWERTY) keyboard, however, can present a challenge for them. Printable paper keyboards can help with this. Children can practice finding the letters of their names, coloring the keys with a highlighter or colored pencils. As children start to learn sight words, they can practice “typing” them on the paper keyboards. 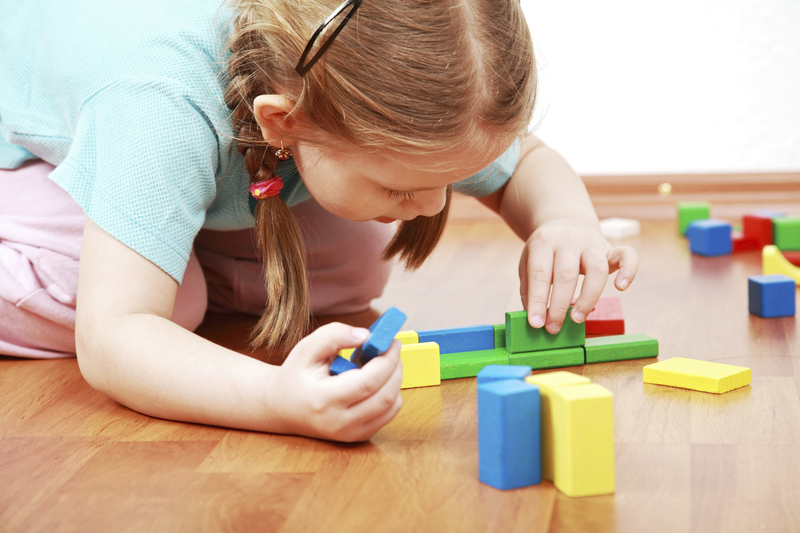 Young children are natural engineers. They enjoy building, and they like the challenge of trying to make something bigger and taller. A great online project for preschoolers is the O.R.E.O. Project from Projects by Jen. The children stack Oreos, one cookie on top of another, as high as they can before the tower topples over. They can then compare their results to those of their classmates and to those of other participating classes around the world. Young children love playdough, color and surprises — this activity combines all three! “Magic Play Dough” starts as a ball of white dough in a plastic bag. But as the children knead the dough, it changes color. The balls of dough could each have a different primary color (i.e., red, blue, yellow) in the center. After the children have “magically” changed the color of their dough, they can share their dough with someone who has a different color. As they mush the two colors together, more magic happens. As the children talk about what is happening, make a chart and introduce secondary colors (e.g., red + blue = purple). As children start to learn about numbers, it is important for them to learn that there are many ways to represent each amount. This knowledge will prepare them to learn about regrouping and renaming for multi-digit addition and subtraction. A fun way to practice this skill is to play a simple dice game. The children roll the dice and then record the number in multiple ways: tally marks, the dice face, the numeral, and a ten frame. To keep the dice from bouncing around the room, put them in small plastic containers (e.g., empty baby food containers) to use as shakers. As you can see, with a little imagination and preparation, it is easy to do STEAM activities with preschoolers. Learn more about how Demco supports early literacy learning with the Very Ready Reading Program and 1,000 Books Before Kindergarten. Janie Darnell worked as a children’s and reference librarian before moving into the classroom, where she taught prekindergarten through second grade for 30 years. She is passionate about helping teachers infuse technology into their daily instruction to enhance the education of all children. You can find her on Twitter @janie_d or her blog, Tech 4 Kinders at http://tech4kinders.blogspot.com.